Starting July 1st, 2017, Kenro will be donating to plant 1 tree for every Heartwood pen sold. Check out our charity page here. 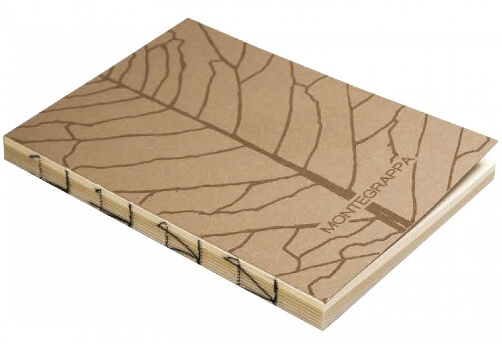 With the purchase of each Heartwood writing instrument, Montegrappa will offer as a gift an exclusive notebook in recycled Woodstock paper (80% pre-consumer recycled waste and 20% FSC cerified virgin fibre) made in Italy by Fabriano.